Ardersier Library. View this Guide. Beauly Library. View this Guide. Glen Urquhart Library. View this Guide. 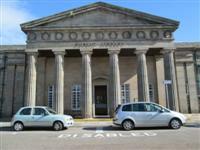 Inverness Library. View this Guide. 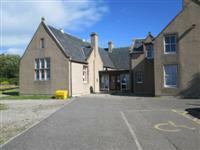 Nairn Library. View this Guide.